All website owners should develop and implement a Search Engine Optimisation (SEO) strategy. 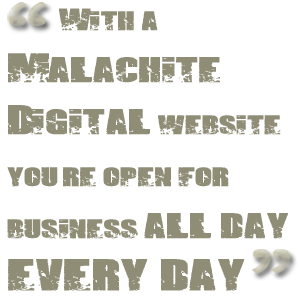 Malachite Digital’s Web Design Service places SEO at it’s core when building client websites. We have put together a few important tips that if implemented will help drive all important traffic to your website. Although this article focuses on improving organic search results, we also touch on paid search later in this article. As the saying goes: What’s measurable can be improved. This is especially true of the internet where most things can be measured. To do this, refer to your Web Analytics monthly traffic figures contained within the report setup by Malachite Digital’s Web Design Service. Should you not be receiving these monthly reports, it may be that it is not included in your web design and hosting package. 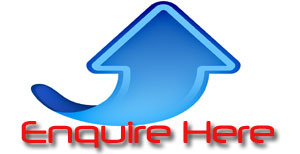 Feel free to contact your web account manager to activate this service which attracts a small monthly/annual feel. One of the most important sections of your report is the traffic source log. Studying this section will help you understand where your traffic emanates from and of course the various search terms visitors have used to find your site. In consultation with our clients and as part of, Malachite Digital’s Web Design Service, all packages include a keyword analysis. These results should permeate all aspects of your content strategy. Be sure to use these words throughout the site using it in your titles, text, URL’s and image names. 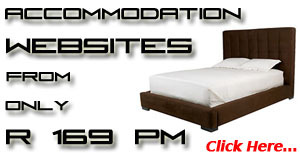 These words will be used by your prospective web visitors to find your website. Note that the use of these keywords should not exceed 5% of your total content on that page. If Google and other search engines detect that you have “stuffed” your page with keywords, your website could be penalised. Malachite Digital’s Web Design Service administrators scrutinise and use these results during the design and setup of client websites, thus laying a solid foundation for driving traffic to your site. One of the simplest tactics used to improve traffic to one’s pages is through the use of internal or back links i.e. links to one or more of your website’s pages or to other pages including archives, specials, promotions etc within your own web site. 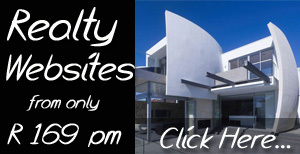 Malachite Digital’s Web Design Service administrators make extensive use of this technique to entice visitors to our client’s sites to explore other sections of their sites, thus retaining web visitor’s attention for longer and thereby increasing the possibility of a visitor lodging an enquiry or generating a sale. Search engines such as Google, Bing, Yahoo spiders or robots cannot detect or read text contained within a picture, graphic, photo or video. Website editors are thus encouraged to name all media uploaded to the site pictures to ensure they descriptive as possible, taking cognisance of the results of your keyword analysis. Editors should also be sure to ALWAYS populate their Azul Web Management System’s image “ALT” tags as these are used extensively by search engine robots. Malachite Digital’s Web Design Service administrators populate all media “ALT” tags and encourage clients to continue with this practice. Web editors need to ensure that they develop a content strategy and most importantly implement it as far as possible. Set out exactly what content you will focus on, the tone and of course the frequency. 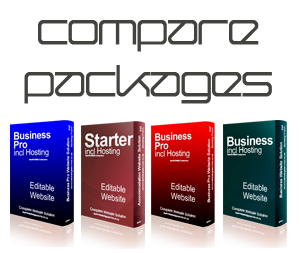 The best performing websites contain regularly updated content describing one’s services, products or discipline. Unlike many of our competitors who limit page text to around 250 – 300 words per page, Malachite Digital’s Web Design Service website packages allow for up to a 1 000 words and 5 pictures per page thus affording our clients the best chance to attract visitors to their website. It is important though not to have too many large pictures or other media per page as this will increase your site’s page load time which may be result in your website being penalised by Google. An easy way to ensure fresh content for your website is to regularly blog about your products, service, business, industry or indeed your industry’s universe. Ideally the business owner, CEO, or high ranking executive can blog regularly thus affording one’s clients more opportunities to interact and get to know the business and its products while lending the site a more personal voice. For this very reason and in an effort to improve client’s organic search results, Malachite Digital’s Web Design Service account managers actively encourage our clients to activate and use their blogs. Social media, especially Facebook, Youtube and to a lesser extent Twitter should be an integral part of any business’s distribution strategy. Coupled with a regular Blog, this approach exponentially multiplies your site and indeed your business’s visibility and access to your sites links. Feel free to discuss your website’s social media integration with Malachite Digital’s Web Design Service account managers. An important way to drive traffic to one’s site is to partner with other complimentary websites. In most cases one would need to establish a personal relationship with prospective website owners, partnering with them to establish reciprocal links. This way everyone wins. 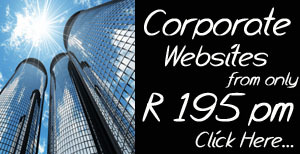 Examples could include, industry and organisations of which your business is a member such as chambers of commerce. Links could be free but sometimes webmasters should consider paying for links on high traffic or very relevant websites. 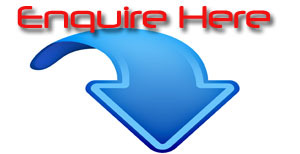 It is important to note that content generation remains the client’s responsibility. 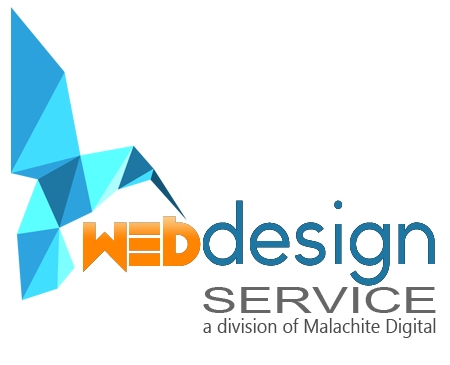 Malachite Digital’s Web Design Service website packages therefore DO NOT include content generation, unless otherwise confirmed in writing.